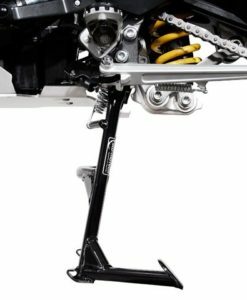 Protects riders boot from the hot exhaust & heel getting trapped between the swing arm, frame & Chain. 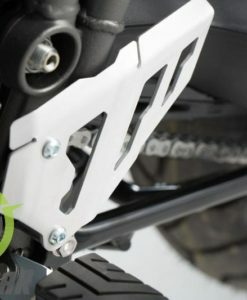 Offers optimal safety for the rider. 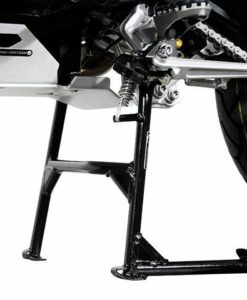 A  centerstand designed for South Africa that does not sacrifice lean angles or clearances. 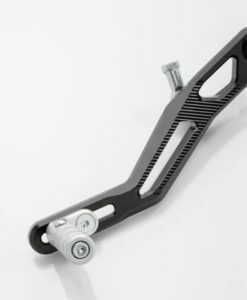 Indispensable for puncture repair and maintenance. 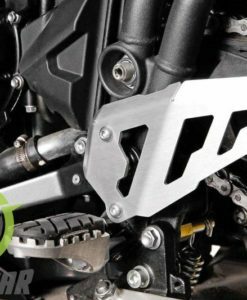 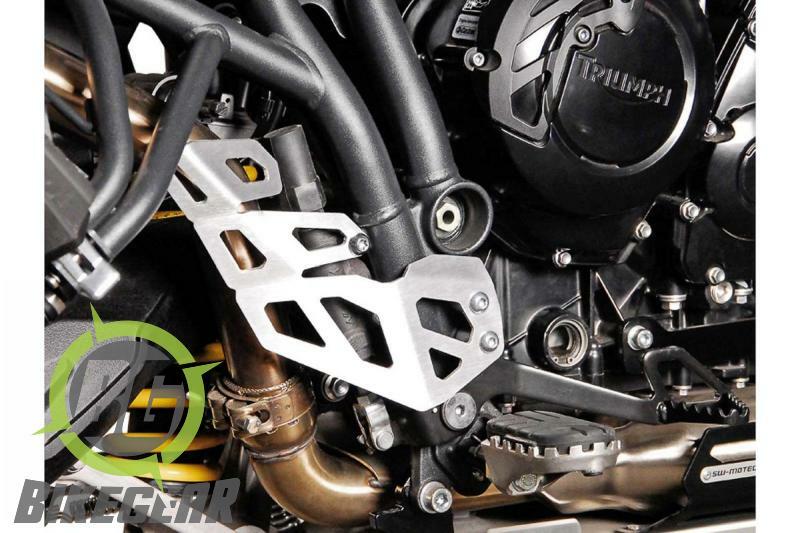 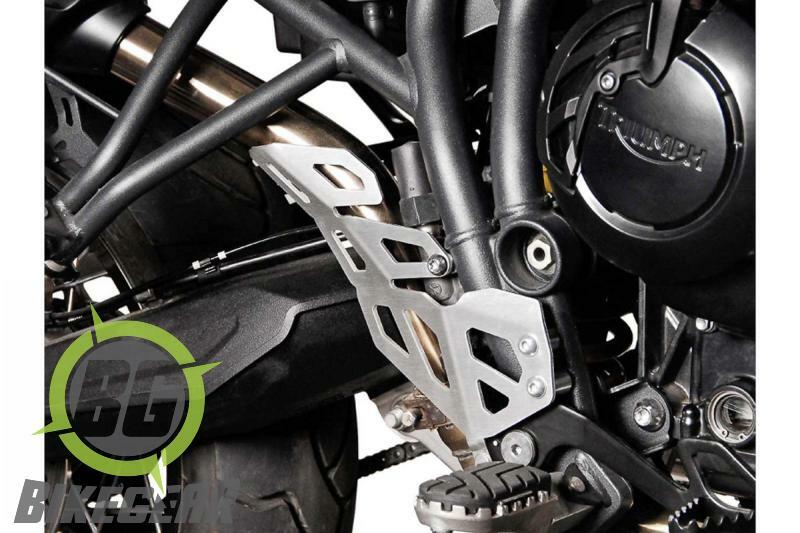 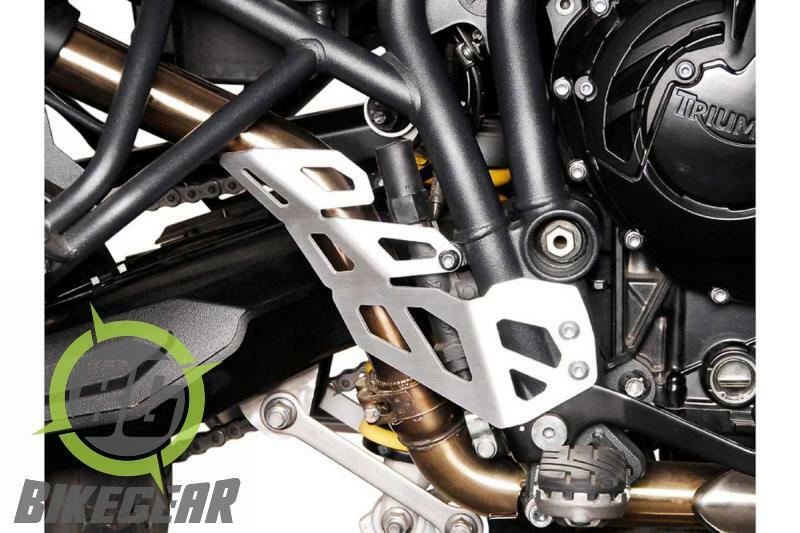 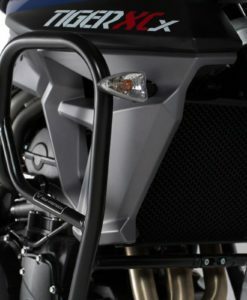 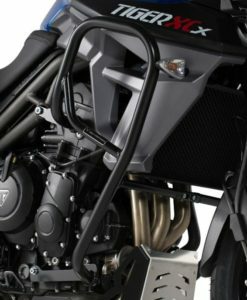 Designed to deliver the utmost protection in the event of a crash or drop, this SW-MOTECH Crash Bars Engine Guard is crafted from 22 and 27 mm steel pipe for strength and stability.